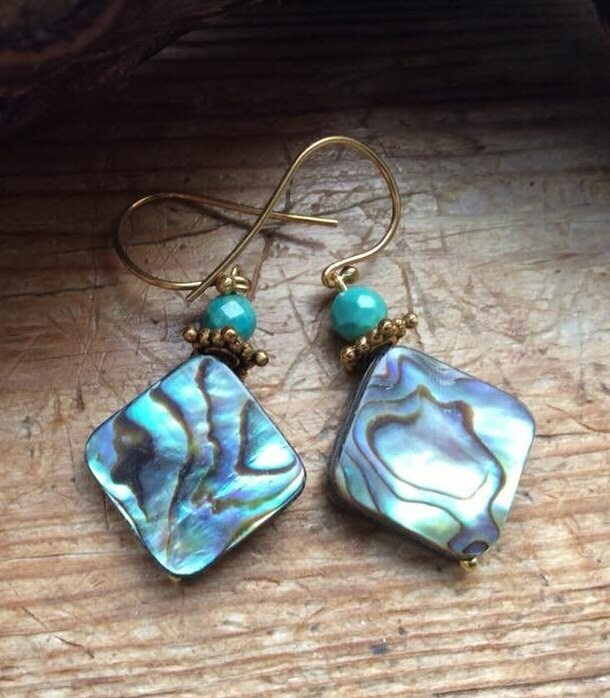 made with beautiful abalone squares and turquoise, the colours of the sea. I am inspired by the sea here on my Island of Benbecula in Scotland. 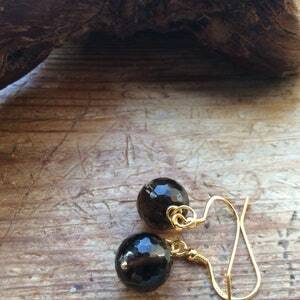 I have used gold vermeil, which is a layer or gold on top of sterling silver for the beads and earwires. 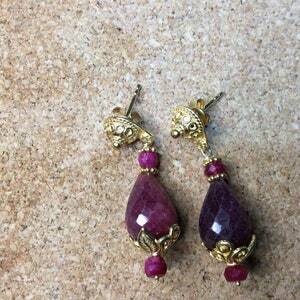 please see the other items in my shop. 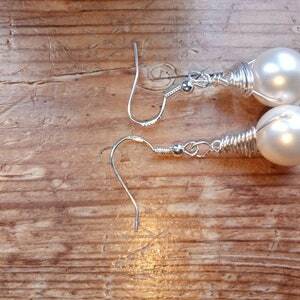 wedding earrings. 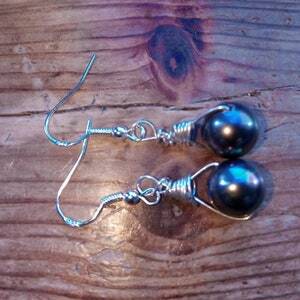 silver pearl drop earrings. white pearls.